Peaches and Paprika: Happy Memorial Day! Happy Memorial Day! 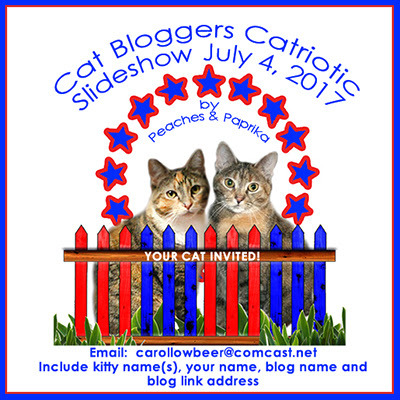 We love all of your slideshows, and we can't wait for the Catriotic one! Beautiful post for Memorial Day.